New Graphics for the AZ Off-Road Expo. 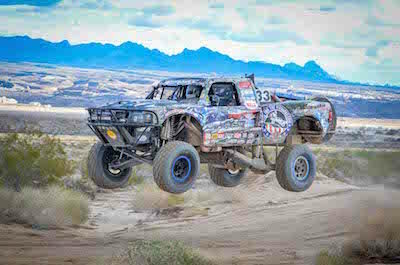 Dirt DNA was one of the first sponsors of Race For The Wounded supplying us with graphics in 2012 for the Baja 1000 that we placed 1st in. They are once again making a new, bike Elvis #2 look good for the Off-Road Expo this month in AZ. 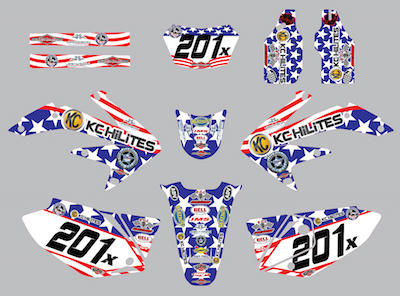 If you need graphics for your bike go to Dirt DNA we have a link on our sponsorship page. Remember support the companies that support our wounded!!! 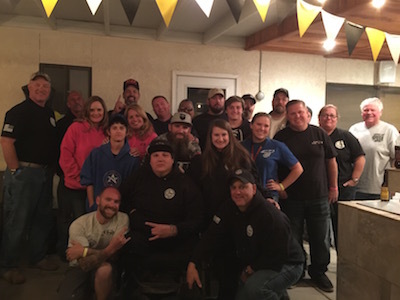 AZ Off-Road Expo in Scottsdale AZ Sept. 25th-27th. Along with the Scott racing Trophy Truck, and Elvis #2, we will also have Honzilla the 1971 Honda SL 350 that our two wounded veterans piloted to a 1st place in this years Mexican 1000!! We will be setup with all 3 on display with T-Shirts, Sweatshirts, Koozies, Patches, and stickers. 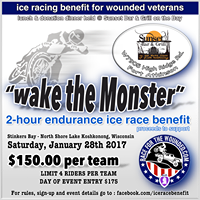 All to help us raise money to keep bringing more of our wounded veterans into offroad racing!! I hope to see all of you in the Scottsdale area make the trip and show your support, not only to us but our sponsors that will also be at the show!! Without you and them we couldn’t do this for our wounded brothers and sisters!